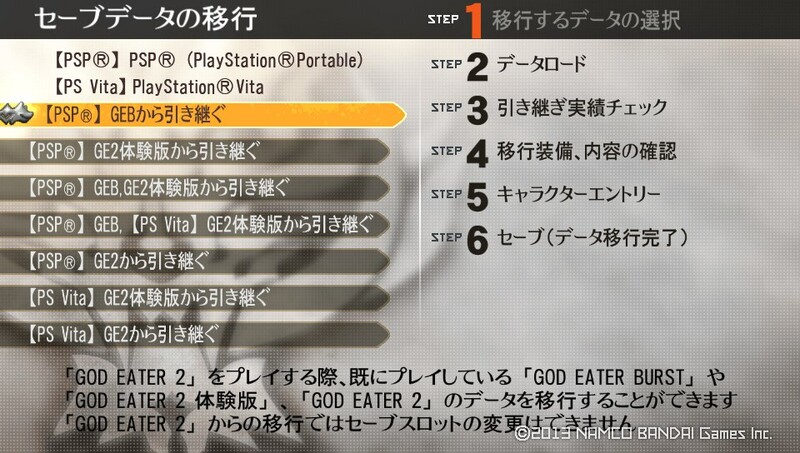 God Eater 2 (ゴッドイーター2) is a PSP/PSV game developed by Shift, published by Namco Bandai. People who know me can tell you that I’m an avid console gamer, and one of my favourite titles are the Monster Hunter series. In fact, the only reason why I didn’t give up on the PSP and proceeded to buy SEVERAL PSPs was because of Monster Hunter. 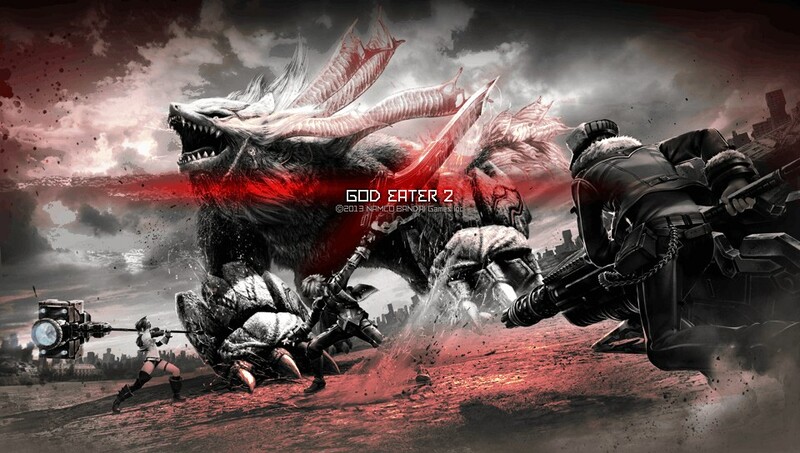 And the only reason why I have finished playing the first God Eater in Japanese was because I was waiting for the next Monster Hunter to come out, LOL. I spent the better part of the week playing God Eater 2 (GE2) on my PSV, a console that has been collecting dust since the first day I bought it. I was in Tokyo on release date, and I was totally itching to buy GE2 because it just looked SO pretty. Miraculously, I was offered a copy from my friend who works in Namco Bandi Asia, the publisher of God Eater 2. OF COURSE I WANT TO PLAY IT. I immediately went to ask a friend if he wanted to play with me (after all, multiplayer makes a game more fun), so I bought one copy of the game and one copy of the guidebook almost within 2 hours. Which I must say, 1,800Y for a guidebook is pretty expensive, usually they retail for less than 1,400Y. The nice guy at Yodobashi camera also gave me a pre-order DLC code, SO COOL. Just to be clear: my guidebook is still sealed in plastic, and I can’t read much Japanese, so I’m going in blind, bulldozing and pressing the O button at almost every prompt. This is my own experience from playing the game only after playing the very first installment. If you have played GE BURST, you will be able to import some of your items and gold, assuming you meet some of the conditions. 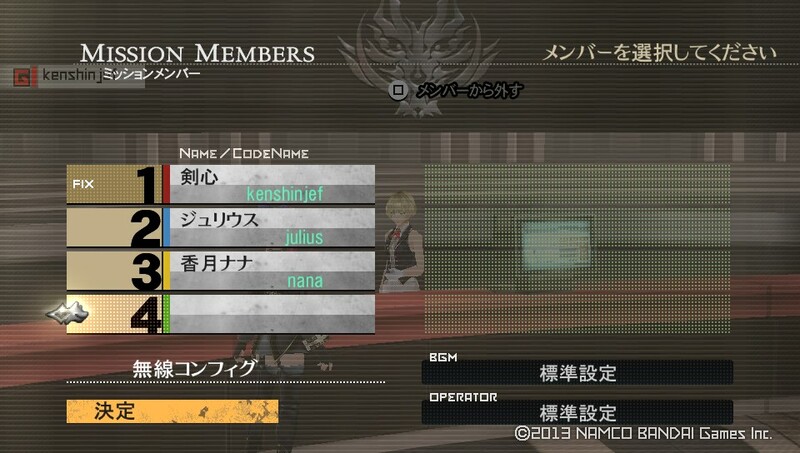 If you have downloaded the GOD EATER 2 DEMO, you will be able to import your save data. Speaking of which, I was told if you had a JPN PSN account, you will be able to download PRELUDE DEMO which includes the first 3 chapters free of charge, this should keep you occupied for at least 6 hours. (I’m about 4 hours into it without skipping movies, and I’m only finishing the second set of missions) I believe this DEMO is not available on ASIA/US/EUR psn accounts yet. To be clear, there are TWO GE2 DEMOs to download if you have a JPN PSN account. The game itself is pretty standard to GE1, and if you’ve never played before, basically you get to fight monsters called ARAGAMI in a post apocalyptic world, surrounded by anime-ish characters. I would consider this game to be an action rpg kind of game, mission based. Basically you’ll start out in the lobby, chat to your teammates, chat to the professor, chat with the person in charge of your base, take quests in the lobby, set out to fight Aragami in different locations. 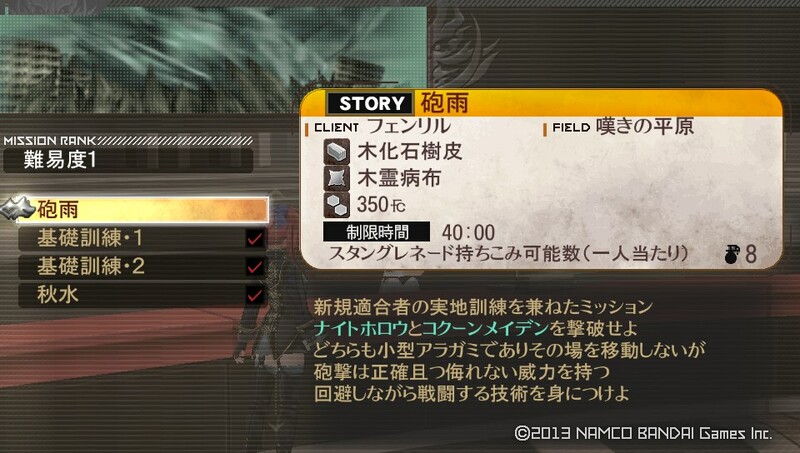 You will be able to harvest Aragami which you have killed for parts to upgrade your equipment. Completing missions will enable you to get rewards and open up more missions and proceed with the main storyline. This game is similar to monster hunter in this aspect, and that’s about it, gameplay is totally different. This is where you select your missions. STORY would imply it’s a key mission you have to complete in order to progress. After selecting your quest, you will select your team mates. Pressing start will bring up the mission map. Red spots are the enemies. In this particular version, you gain access to blood arts. Basically this is a combo multiplier and move enhancer. They can be leveled up based on the amount of times you use certain moves. (Sounds like leveling Tales’ artes, actually) I can see at least 15 different ones on my screen currently, 13 of them are blocked out though. 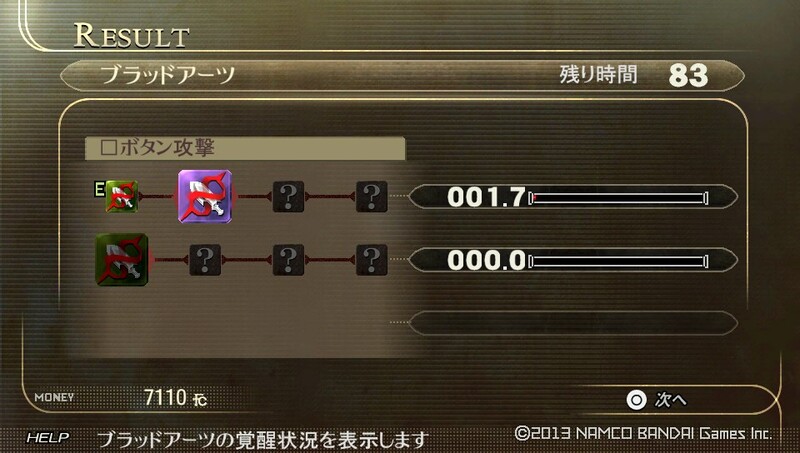 In GE1, there were 3 kinds of blades available. Short, Long, Buster. Different weapons for different types of attacks (Slash, Pierce, Smash), different element types, heavier equipment move slower, are harder to chain etc. In addition to the 3, there is now a boost hammer and charge spear. Haven’t gotten the chance to use a charge spear, but I hear it’s very over powered. There are 2 active modes during gameplay, Blade and Gun mode. 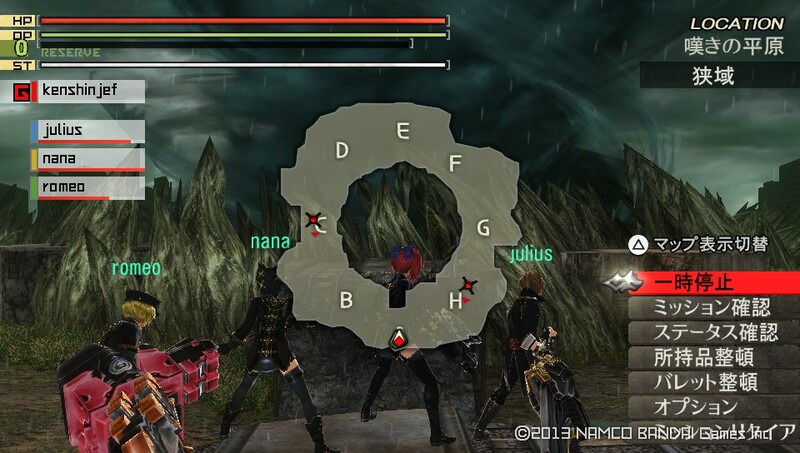 Holding O – Charges your weapon to in god eater mode. Release to consume Aragami for items or status buffs. Triangle + R – Blocks. Your blocking speed depends on the type of shield you use, and yes, you can cancel combos into blocks, AND block in the air as well. I will try to list down as much information as possible, but you’ll have to figure out the rest yourself. You can chain almost every attack into a combo, so you can make your moves look cool when executing them. I will not talk much on bullets because you can write a very long faq on the recipes. There are different types of bullets you can buy, combine and upgrade bullets. There are homing bullets, laser bullets, heal bullets, bullets which have a spread like a flame thrower, pierce bullets, blast bullets, elemental bullets, status bullets, and you can customise the DIRECTION of the bullets. How to combine them is quite straight forward and there is a training ground to test your bullets, just like the first GE. Combination of bullets will give you a different type of bullet you can use, and of course, there are combos. TL;DR: Watch this video that I found on YouTube to see what kind of bullets you can create in GE1. You WILL want to watch this. If this doesn’t make you want to buy it, I don’t know what will. Looking at the move list above, it should be pretty obvious that this is a reasonable fast paced action slashing game. And, yes it is. 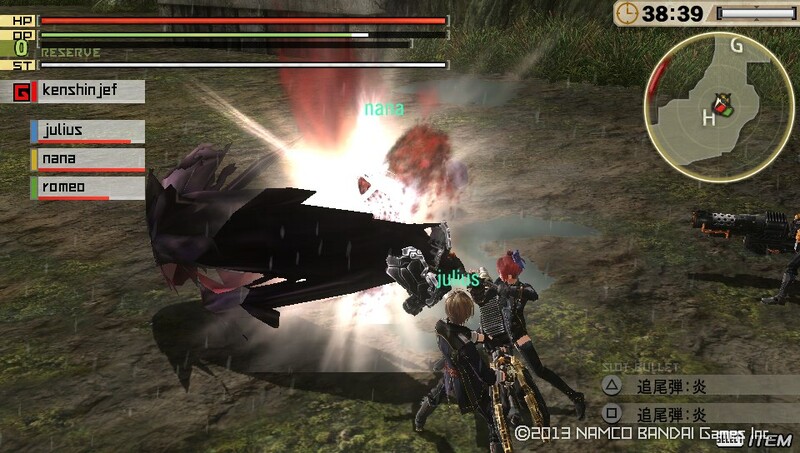 Throughout missions, you will be required to flank Aragami with your teammates avoiding ranged attacks and unleashing combos through button mashing. If you are the type that loves to cancel moves, you will love the combat. 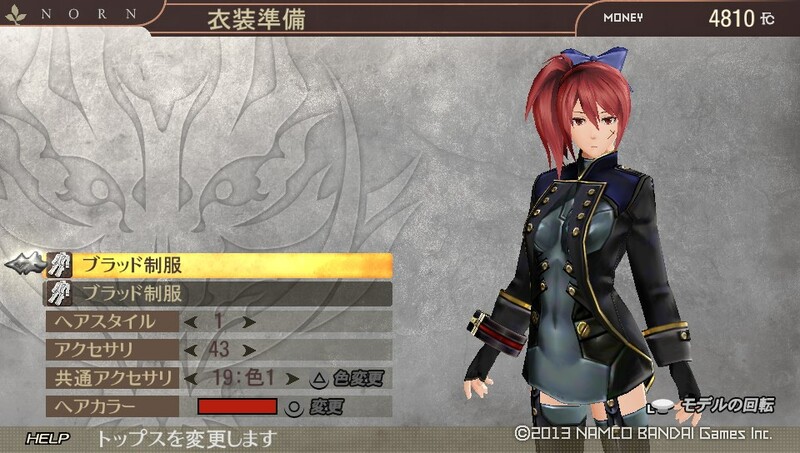 I had the SGP/HKG copy so I was able to download the DLCs, which included your teammates’ original GE1 costumes, and a GE1 costume for yourself. What was really interesting was that I was able to purchase this costume in game BEFORE I used the DLC. 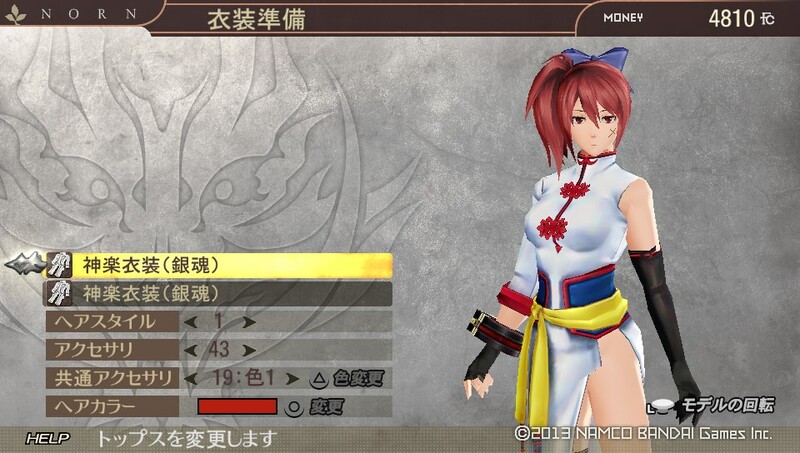 KAGURA COSTUME (GINTAMA) – I did not realise it cost approximately half of my in game money at that time though. Needless to say, I was very happy with this, because I had no idea there was a Gintama tie in. I hope there will be much much more franchise tie ins as I progress through the game. Unfortunately while this should be best enjoyed as a multiplayer online game, there is no such feature as of yet. I was told you can download the Japanese AHP (Ad hoc party) on your PS3 and play it online. If not, you’re stuck with LAN WI-FI multiplayer or solo play. – It’s a pretty game on the PSV. – The level of customisation is very high. – The difficulty level is gradual, very easy to pick up for beginners. Each mission should average < 10 mins for the first few chapters. – You can access useful tutorials in game. – There is no direct internet multiplayer yet. “set out to fight Aragami in different locations. You will be able to harvest Aragami which you have killed for parts to upgrade your equipment. Completing missions will enable you to get rewards and open up more missions and proceed with the main storyline. This game is similar to monster hunter in this aspect, and that’s about it, gameplay is totally different.” perfect review! nowhere have i seen anyone point this important fact out.